Revised in keeping with the new training package and covering the competencies for both management and accounting modules. 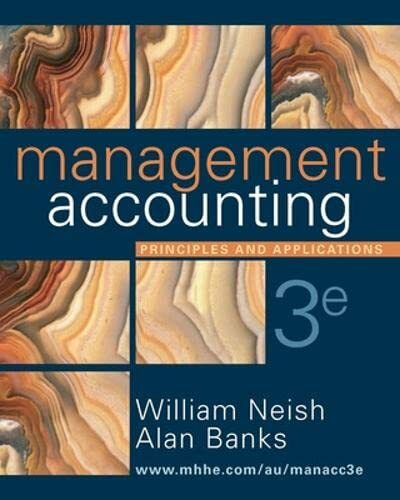 Includes two new chapters on process costing and differential costing to satisfy new course requirements. Student-friendly features include: learing objectives, key terms, simple explanations & self tests etc.